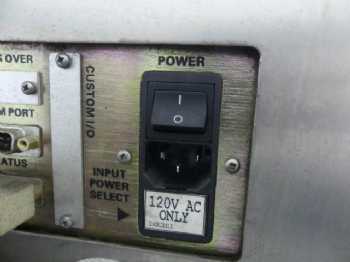 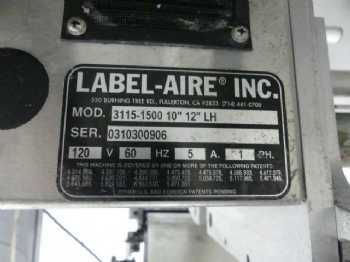 Having trouble viewing media for this Label-Aire 3115-1500 10"/12"? 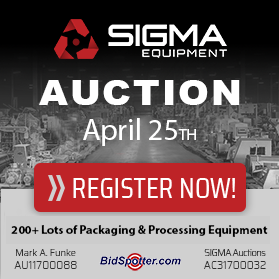 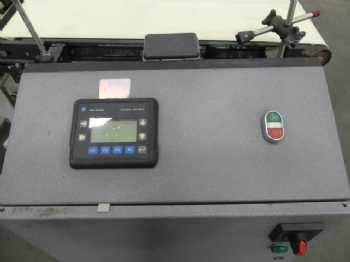 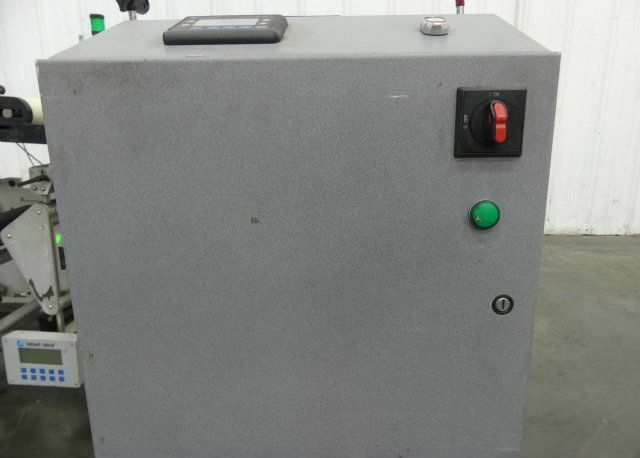 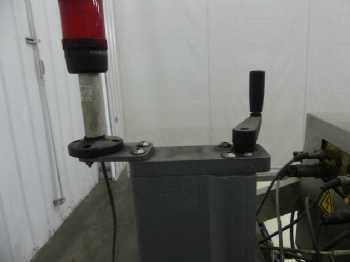 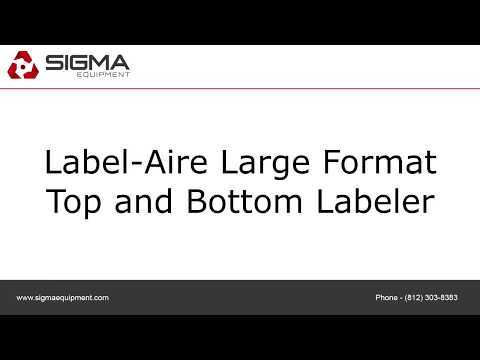 View all 134 Spot Pressure Sensitive units that SIGMA has available for purchase or rent. 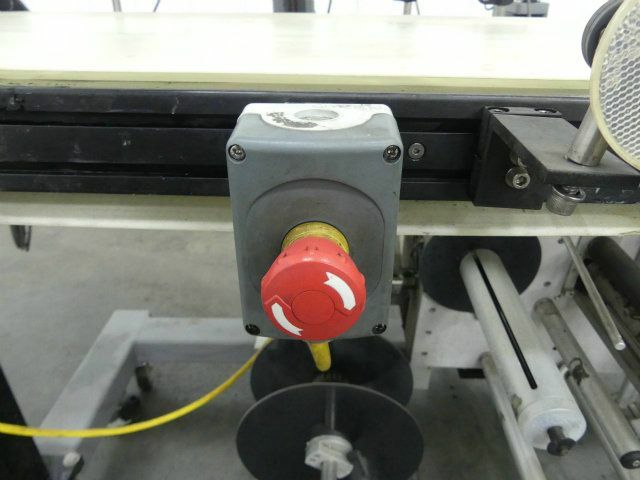 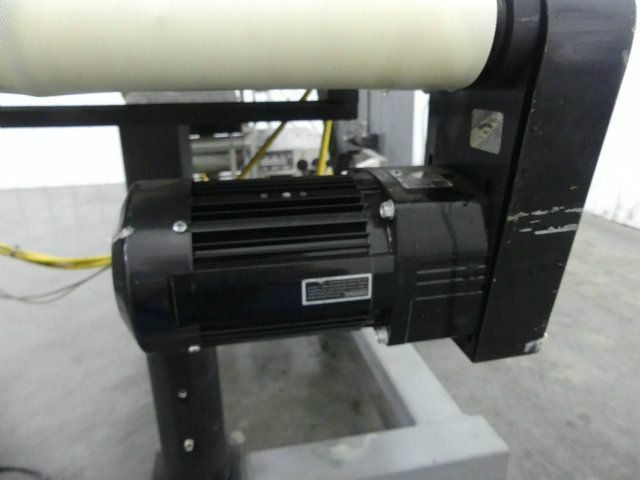 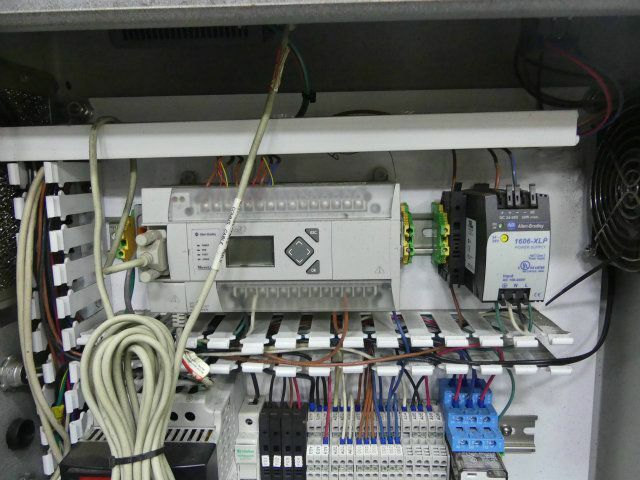 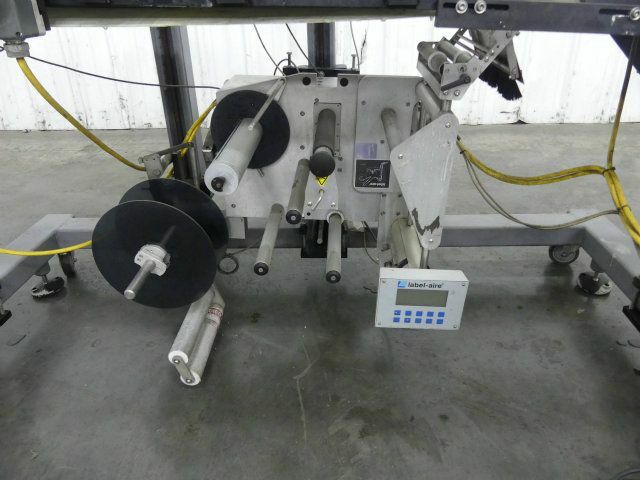 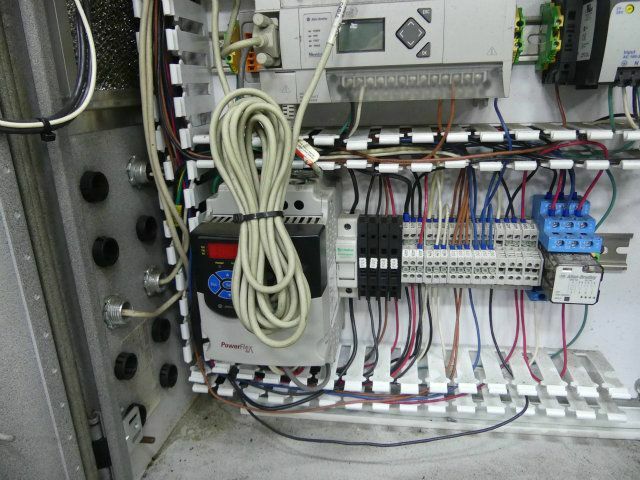 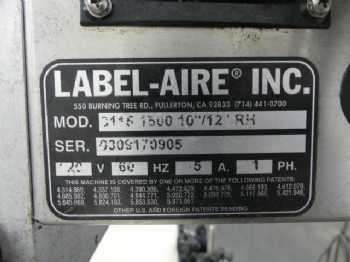 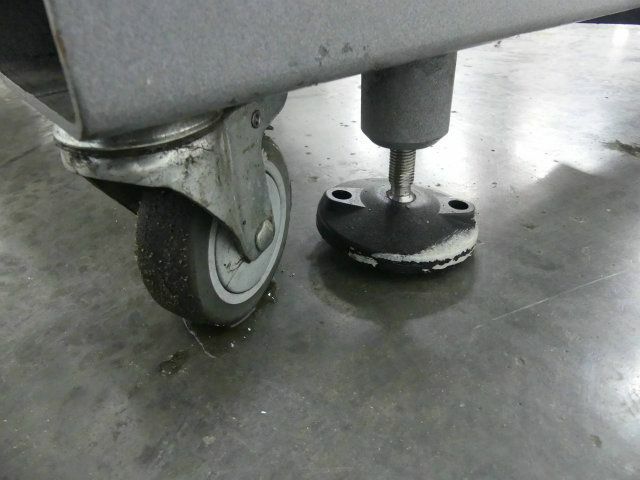 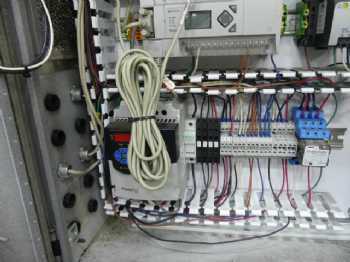 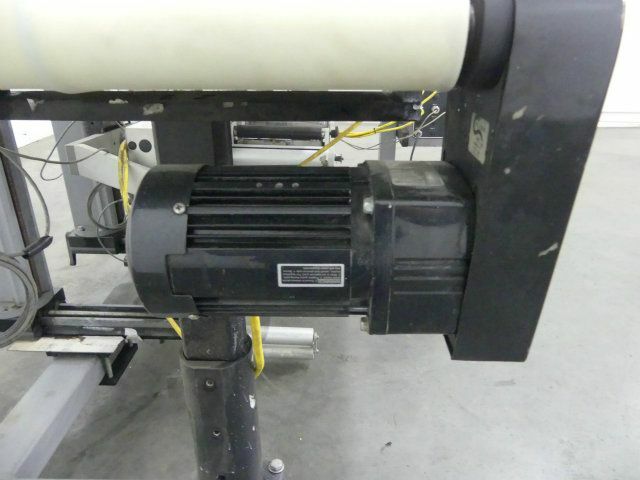 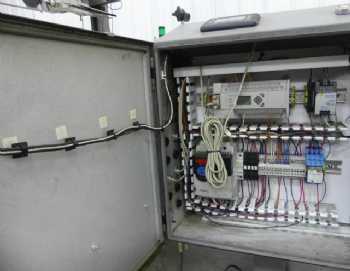 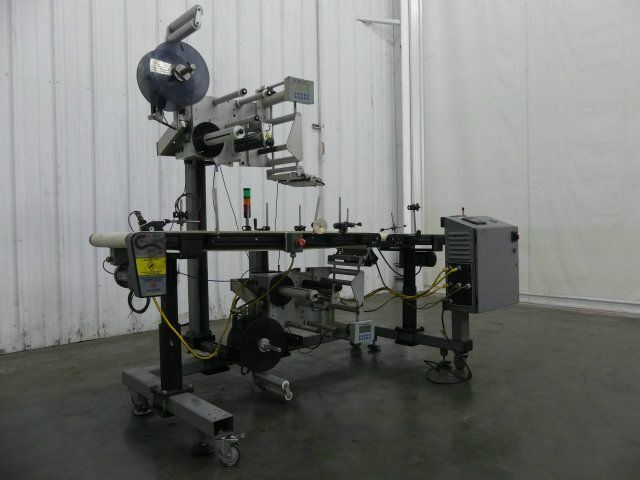 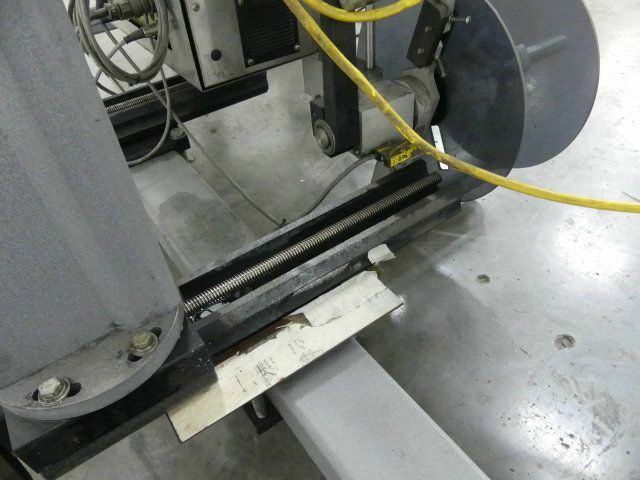 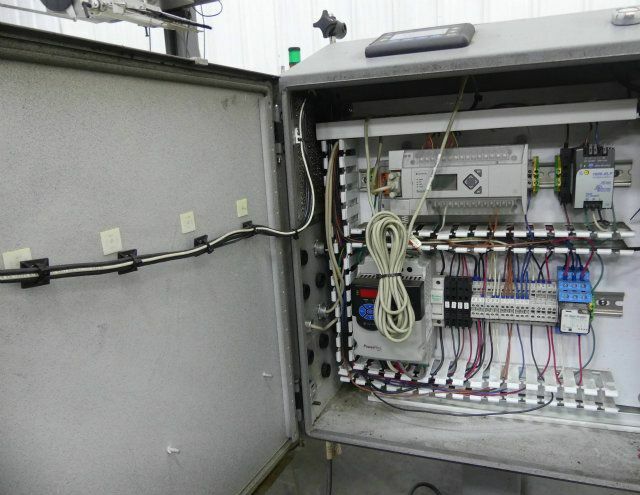 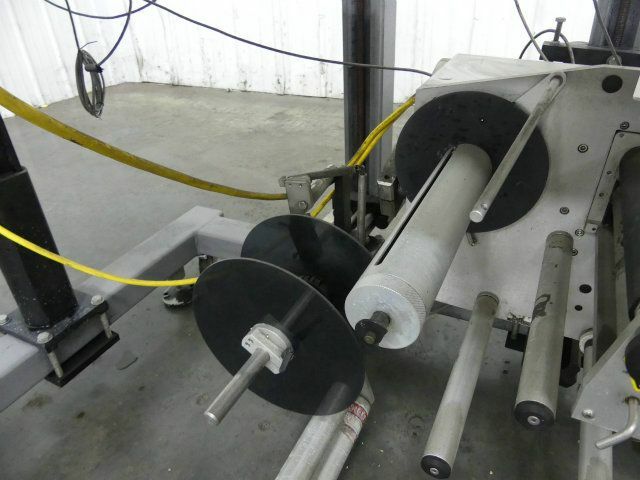 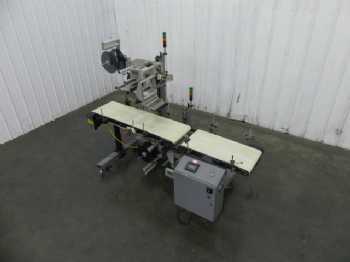 Do you have a Label-Aire 3115-1500 10"/12" or similar equipment? 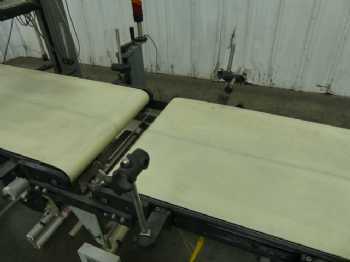 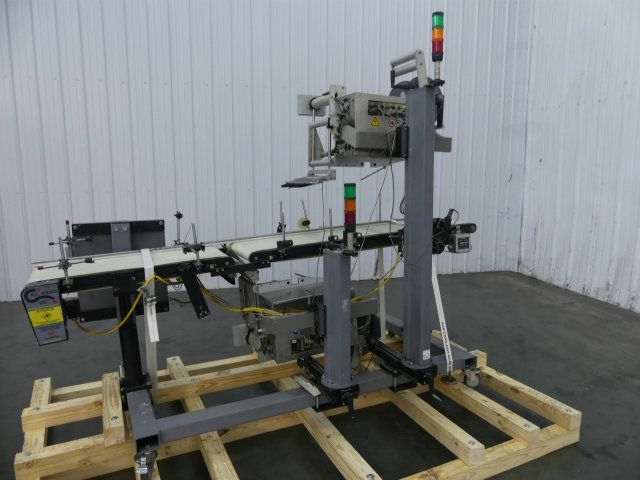 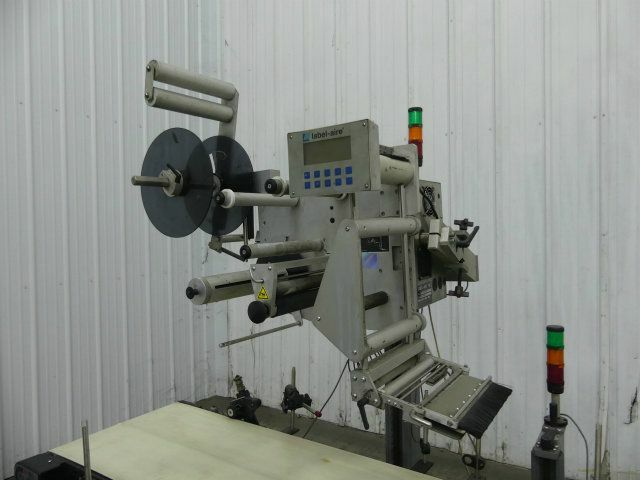 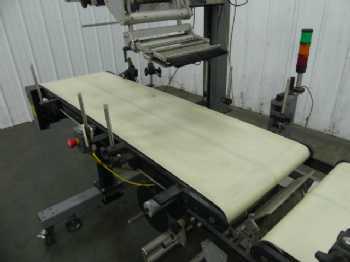 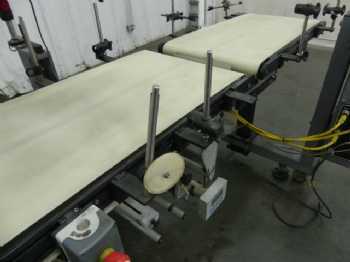 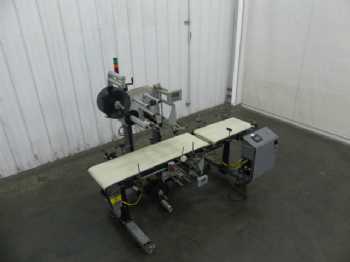 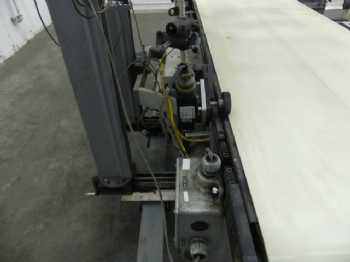 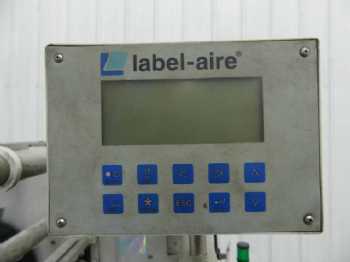 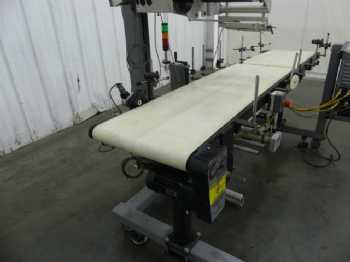 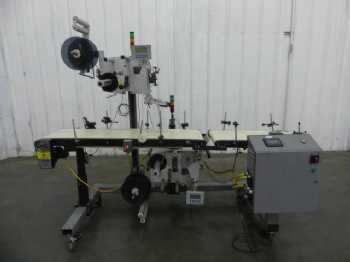 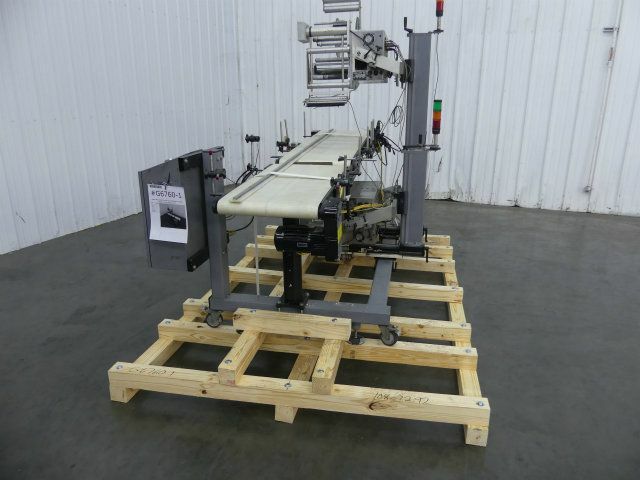 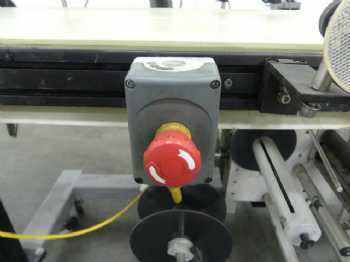 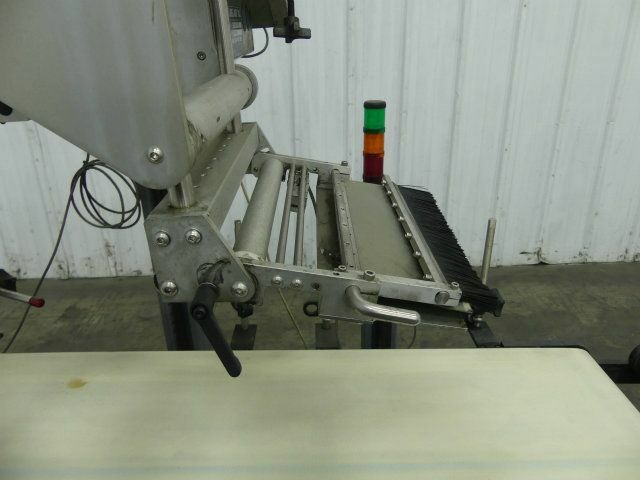 We are interested in clearing out your surplus equipment, from single items like this Label-Aire Large Format Top and Bottom Labeler to entire manufacturing facilities. Have questions? 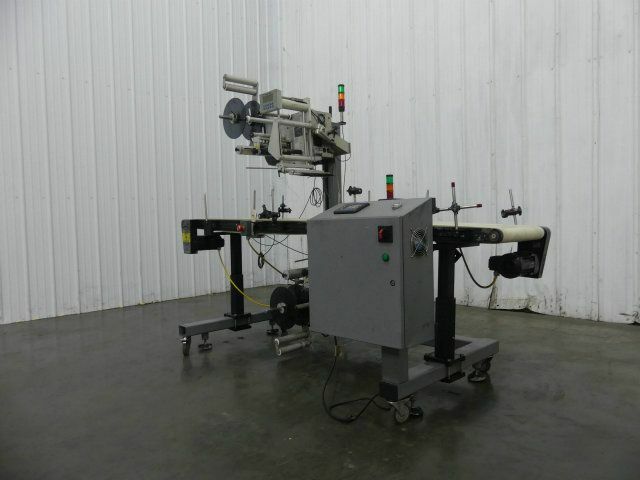 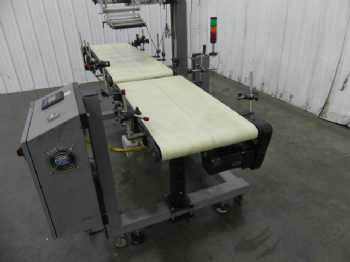 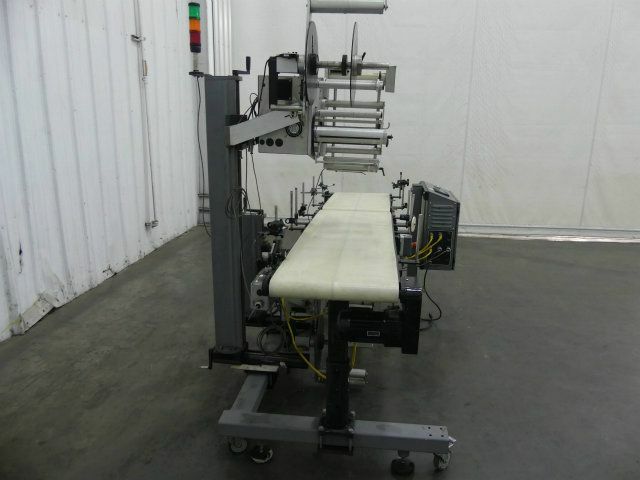 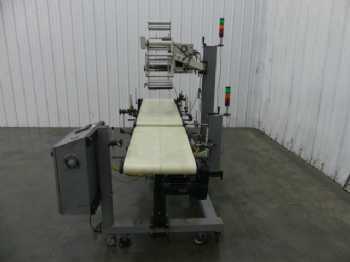 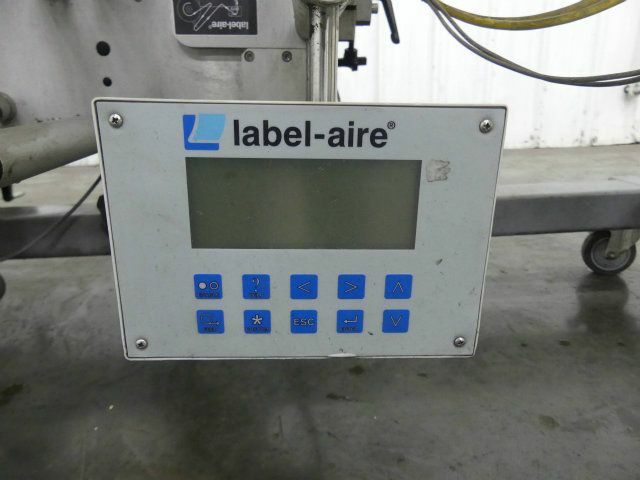 Need pricing on this Label-Aire Large Format Top and Bottom Labeler?